perfect this top was going to look on her. Wowzahs! It's everything we love about fashion, in its way of jubilant self expression and style. 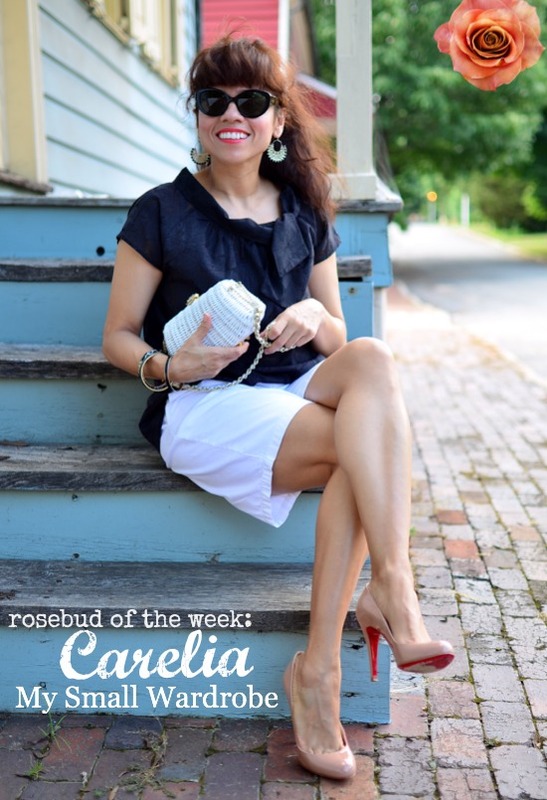 She is definitely our ROSEBUD OF THE WEEK. Thanks, Carelia for rocking your #secondhandfirst purchase with such grace and aplomb! Be sure to check out her fashion blog, My Small Wardrobe for more classic style inspiration. DO YOU HAVE A FAVORITE FRESH PICK? 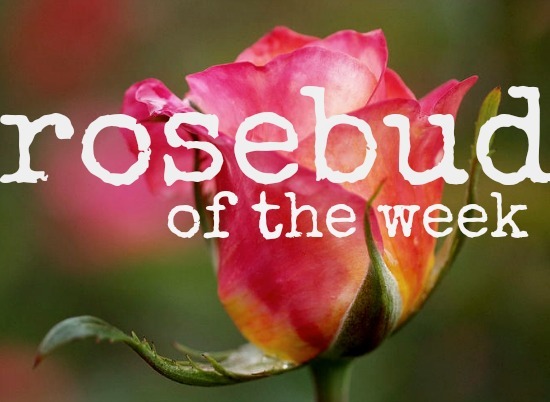 Send us your photos of you and your Citizens-of-Rosebuds treasures, and we just might feature you for our next ROSEBUD OF THE WEEK. She is so cute...I love that picture of her. I will check out her blog! Wow, what a fabulous outfit. Obviously a chic woman! Thanks so much Bella!! You are so sweet and kind. I love my purchase and I can't wait to wear it again.